We recognize that we are one of many firms that offer Investment services. What sets us apart is the level of knowledge and experience that our professional staff possess. Phillip’s past experience includes serving as Investment Portfolio Manager for a Mid-Michigan Insurance Company where he was responsible for investing and overseeing over $800M in Corporate, Pension, and foundation assets. Prior to this position Phillip worked for a value-oriented investment manager in Atlanta, Georgia. As an Equity Analyst at the privately held firm, Phillip performed stock research for CornerCap Small Cap Value, CornerCap Balanced, and CornerCap Contrarian mutual fund. Phillip serves on the City of Grand Rapids Police & Fire and General Retirement System. 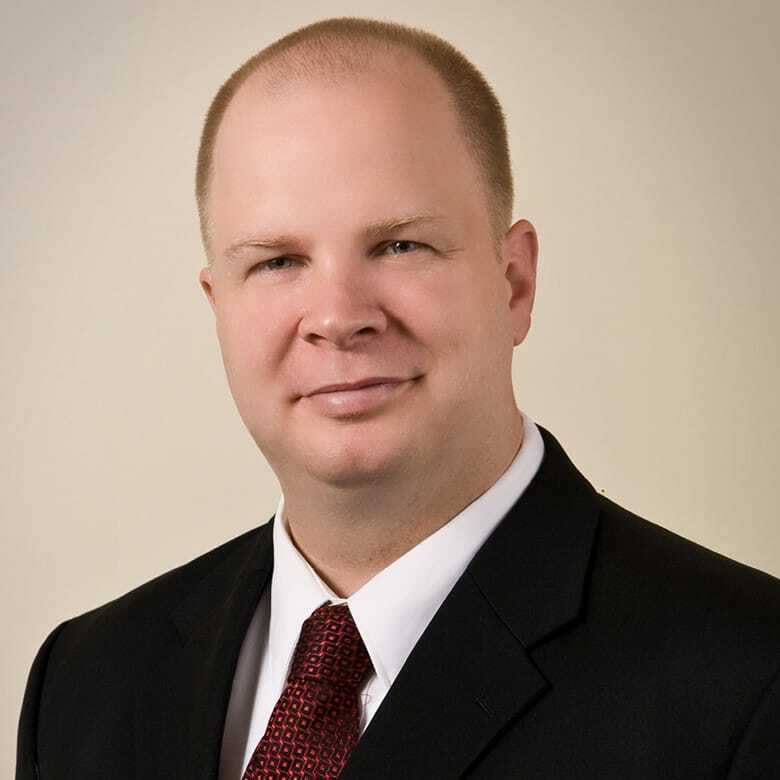 In addition, Phillip serves on the American Institute of CPAs (AICPA) Investment Committee. Phillip sits on the board of the West Michigan CFA Society and is an active volunteer for the CFA Institute in Charlottesville, VA . Phillip is member of the finance committee of the Opera Grand Rapids. Phillip volunteers on the MICPA Financial Literacy Task Force. Phillip also has held the following designations: Chartered Financial Analyst (CFA), Certified Public Accountant. Certified Treasury Professional (CTP), Certified Fund Specialist (CFS) – no longer active, NASD Series 65: Uniform Investment Adviser Law Examination.